First off, what is BHB? BHB refers to Beta-hydroxybutyrate, a molecule that is considered a ketone body. It is one of the main molecules that helps your body produce energy in the absence of glucose. In this paper, the authors used two models of spinal cord injury: animal and cell models. Rats were fed with ketogenic (KD) vs standard diet (SD) and then given an injury at spinal level C5. The KD reduced post-injury oxidative stress and inflammatory markers and inhibited histone deacetylase proteins (HDACs). In the cells, BHB reduced reactive oxygen species (ROS) production induced by peroxide (H2O2), and inhibited HDACs in a dose-dependent way. 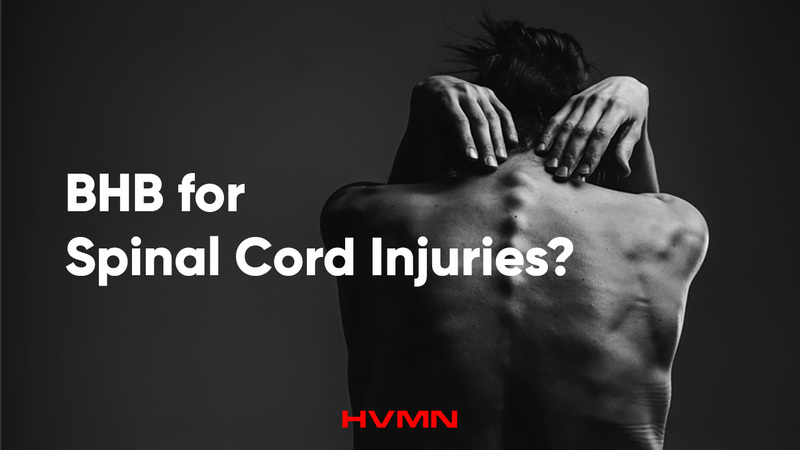 They conclude that BHB has promise as a treatment for spinal cord injury.